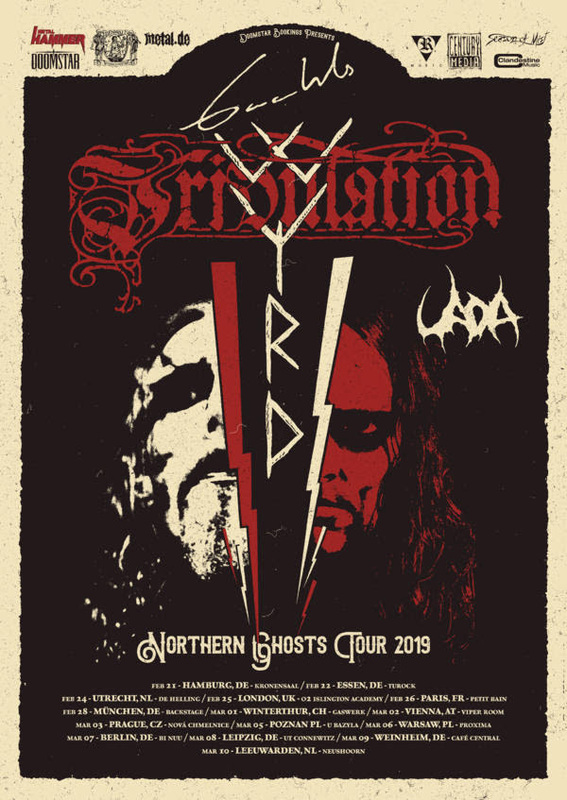 Swedish dark metallers TRIBULATION have announce a co-headline tour with Gaahls Wyrd. The Northern Ghosts Tour starts on 21 February 2019. US black metal hopefuls UADA have been confirmed as main support. Check out full tour dates and venues below! TRIBULATION have also released a brand-new video to the song ‘Nightbound’, taken from TRIBULATION’s highly praised album “Down Below”.